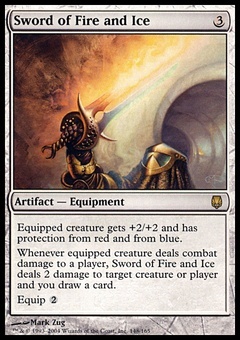 Mind Maggots ($0.07) Price History from major stores - Exodus - MTGPrice.com Values for Ebay, Amazon and hobby stores! 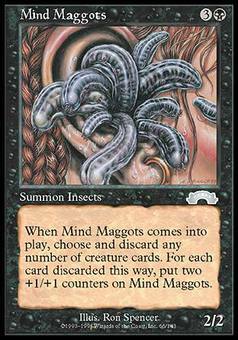 Card Text: When Mind Maggots enters the battlefield, discard any number of creature cards. 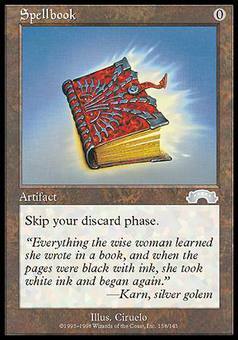 For each card discarded this way, put two +1/+1 counters on Mind Maggots.